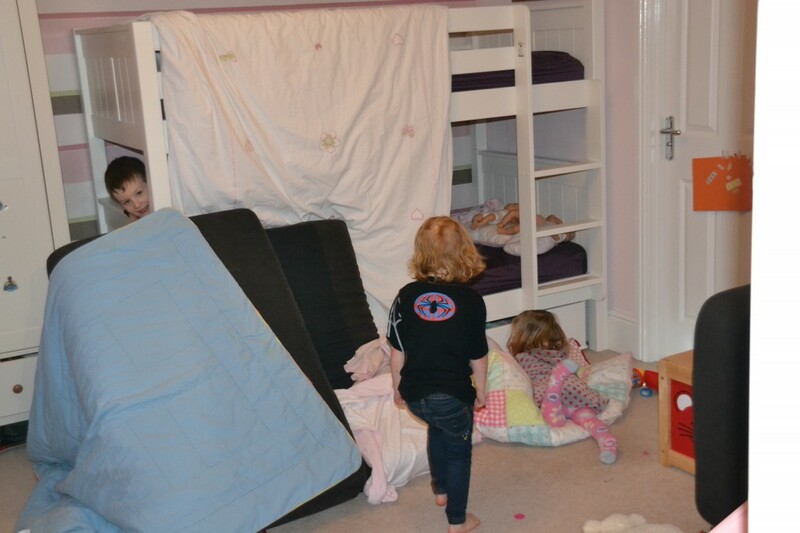 We’ve been doing a lot of den building recently. What do you think? When I bought that sofa, I never dreamed its primary use would be as a den! Brilliant. My kids love den building too, such an important and fun part of childhood!! Such a fun way to spend time indoors. 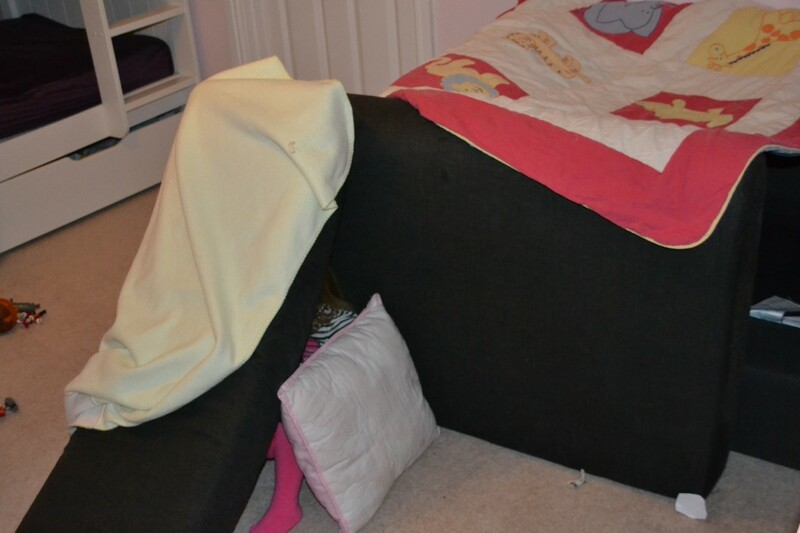 Den building is the best!